Description It’s Christmas Eve!!! Santa Claus is getting ready to distribute the gifts. But, right now he needs a Beard style, so he visited your salon. A good chance, give him your own style!! 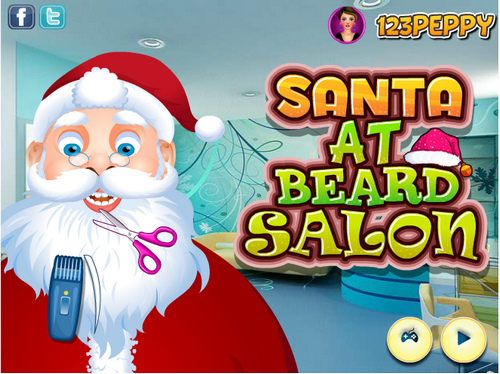 Style the Santa Claus the way you want it, but make sure not to take much time, he has lot of work!!! !